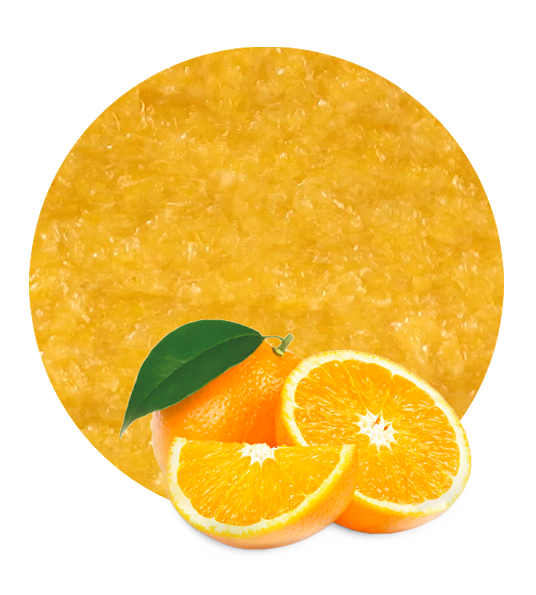 Our orange milled cells are elaborated with the best raw materials. We choose the best oranges from different varieties in order to obtain the highest-quality product. 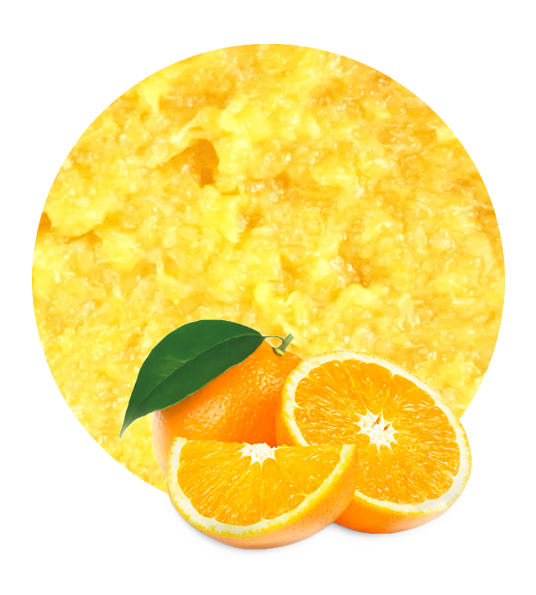 Unlike orange cells, orange milled cells are elaborated with processed and pureed cells. We are located in Murcia, in the south of Spain. This place is known all over the world for its citrus production. Being placed here means that we have been able to minimize the length of time elapsed between the fruit harvesting and the moment when it is processed. 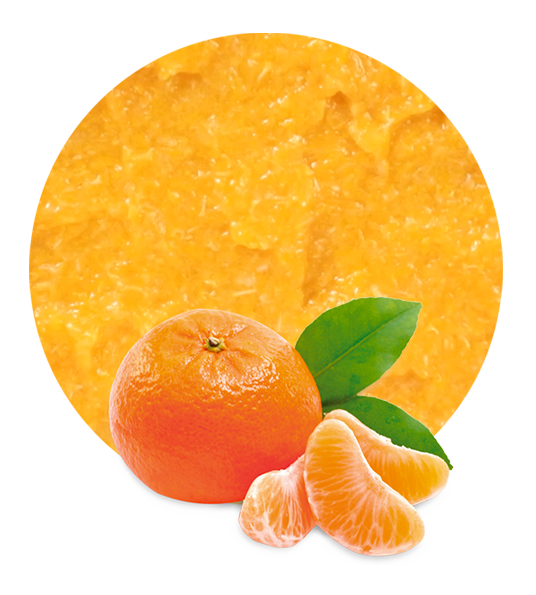 Moreover, we work with the most appropriate facilities and the latest technology for orange processing. For these reason, we always obtain an outstanding quality product. 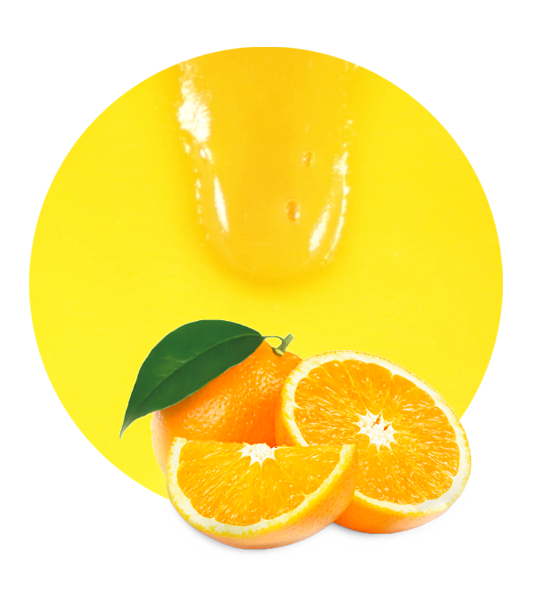 Our orange milled cells can be utilized in many different food and beverage products in order to add the fresh taste and aroma of natural oranges. Oranges are rich in vitamin C, fiber, folate, vitamin B1, pantothenic acid, copper, potassium and calcium. Due to this fact, oranges are great for health care. For instance, oranges are good to protect respiratory health, in the treatment of rheumatoid arthritis, they prevent ulcers and reduce the risk of cancer, kidney stones, cholesterol, etc. We recommend to include oranges in almost every diet. We offer a tailored service. Thus, we offer different packaging solutions (drums, bags in boxes, bins), different timing options, several pricing, etc. In order to meet our clients’ needs, we always find the best logistic solutions. Our company, Lemon Concentrate, has been working in the fruit and vegetable industry for a long time. For the last decades, we have elaborated the best products and developed strong relations with our clients. Today, we have reached one of the top positions in the processed fruit market. However, we still working with the same values as we started: hard work, austerity, social responsibility and innovation. Work with us and take advantage of our wide experience and our knowhow.